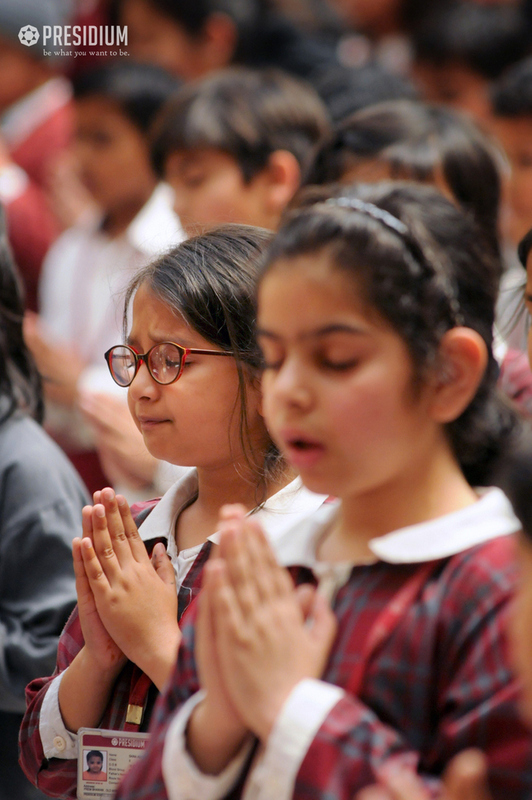 The celebration of Holi is a celebration of the triumph of good over evil, a carnival of colors, a community festival, and a tradition of ancient spring rites. 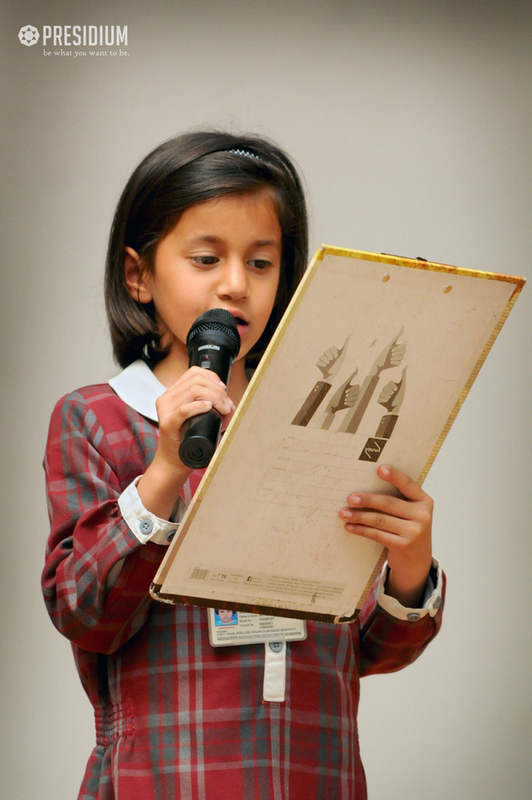 Presidians conducted a special assembly on this occasion which was an amalgam of entertainment and information. 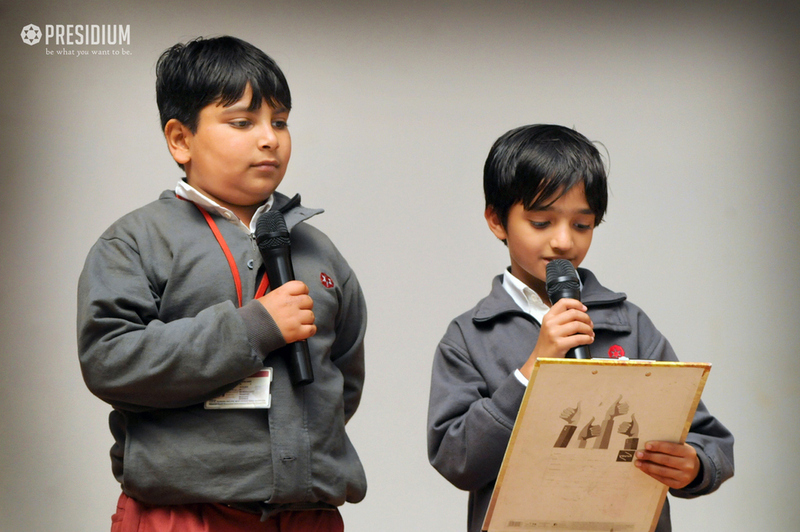 To understand the religious significance of Holi and commemorate the victory of good over evil, the students presented speeches and emphasised the need for precaution and safety. 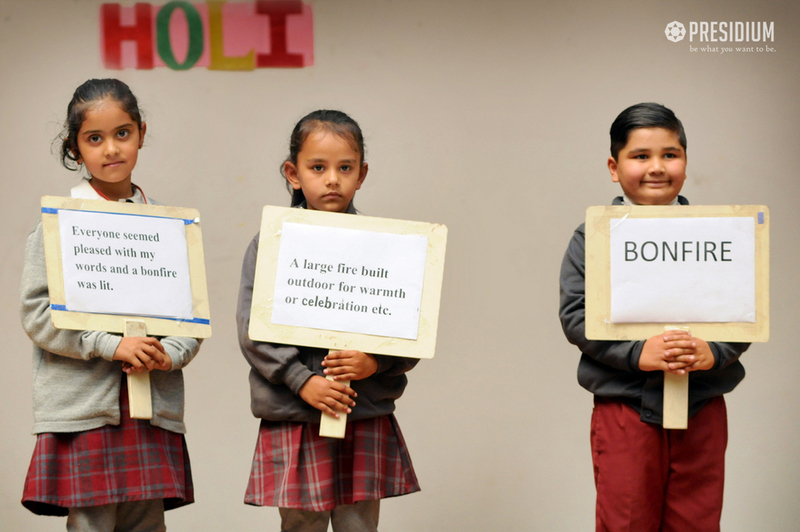 There was a quiz conducted on facts on Holi. 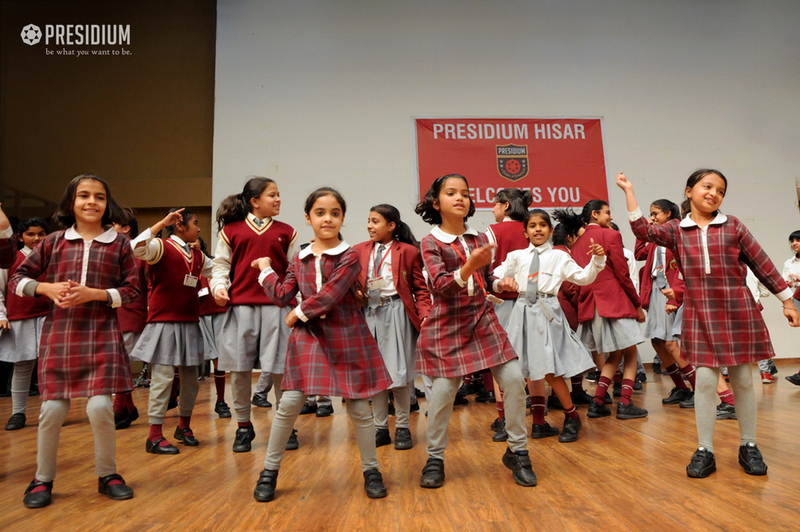 The assembly ended on a note of high spirit and energy with a riveting dance performance by the students.